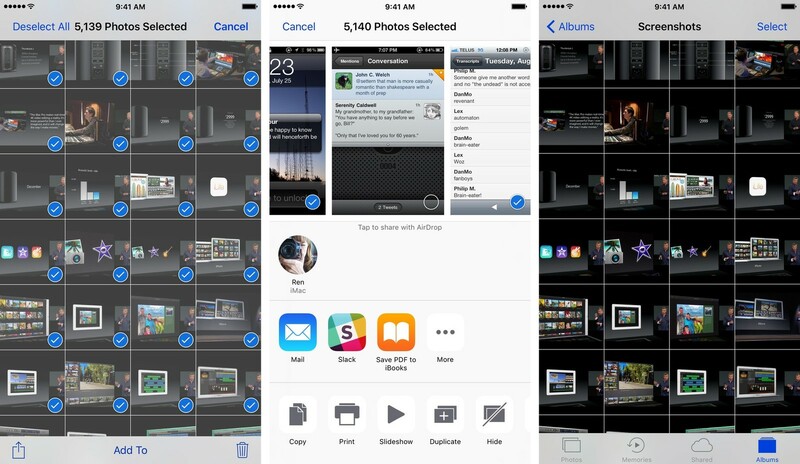 How to Hide Photos From iPhone Photos App? Everyone has those images: The ones that you can't really bear to delete, but you also don't necessarily want to see them cluttering up your Photos library. Thankfully, hiding them from your library is an easy task. What does hiding a photo do, exactly? 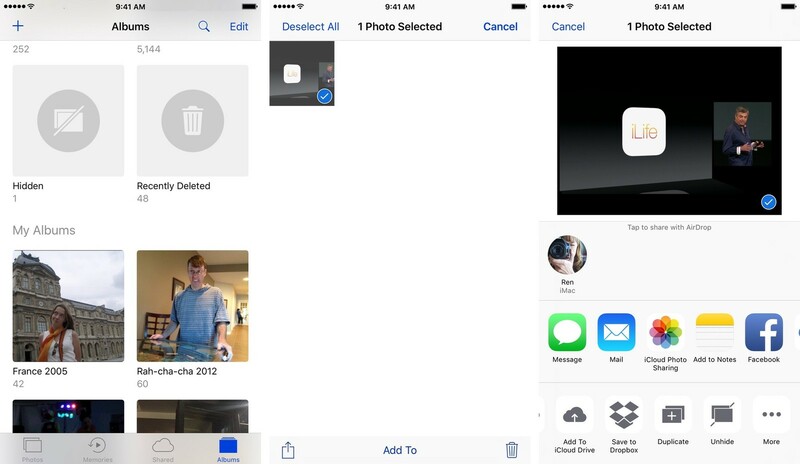 Open the Photos app and find the image(s) you wish to hide. Along the bottom row of Share icons, select Hide. Any hidden photos will now show up in a Hidden album under the Albums tab. Choose the photos you wish to unhide and press the Share button. Along the bottom row of Share icons, select Unhide. 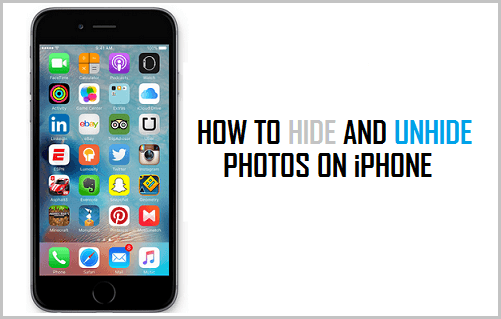 How to Hide Photos on Your Unjailbroken iPhone?